We offer in store service for a variety of items. 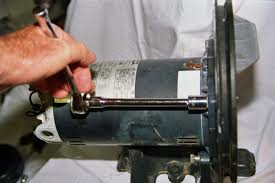 Do you have a faulty pump, need your filter fingers or cartridge acid washed? Or, are you looking to save some money on a pool repair? Then our in store service might be a fit for you! Our In Store Service has a completion turn around time of 48 hours from drop off date. If you are interested in setting up service, please contact us with the form below, or at (845)-691-6795. 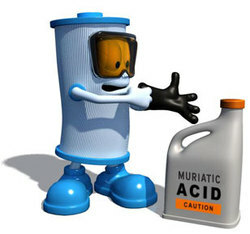 If you are unsure of your cartridge needing acid washing, please click on our cartridge to the right for a guide.